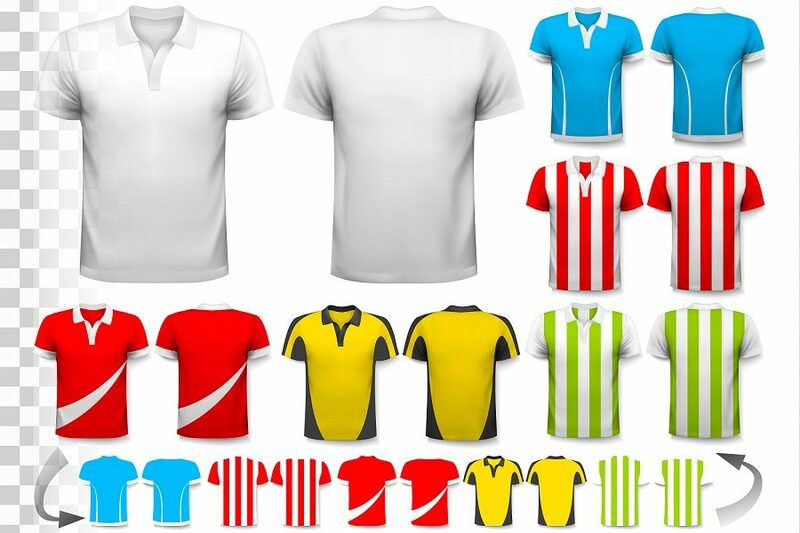 WE MANUFACTURE ALL KINDS OF SPORTS JERSEYS AND TRACK PANTS USING THE FINEST MESH MATERIAL FOR ALL SPORTS LIKE FOOTBALL, CRICKET, BASKETBALL, BASEBALL, ETC. IN OUR OWN PRODUCTION UNIT. WE CAN HELP YOU SELECT THE CLOTHING BE IT OF MESH OR SINGLE JERSEY FABRIC, WHICHEVER BEST SUITS YOUR TRACK NEEDS.